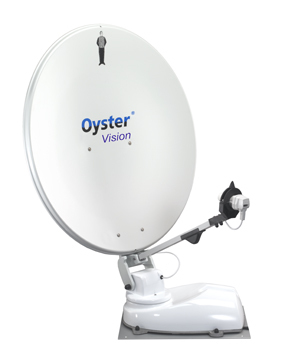 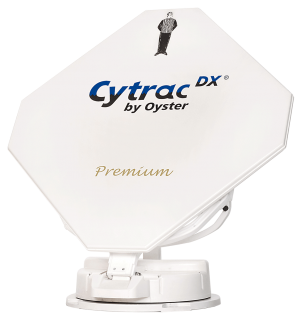 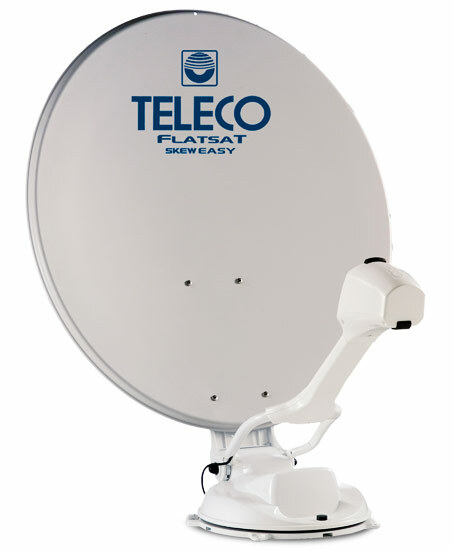 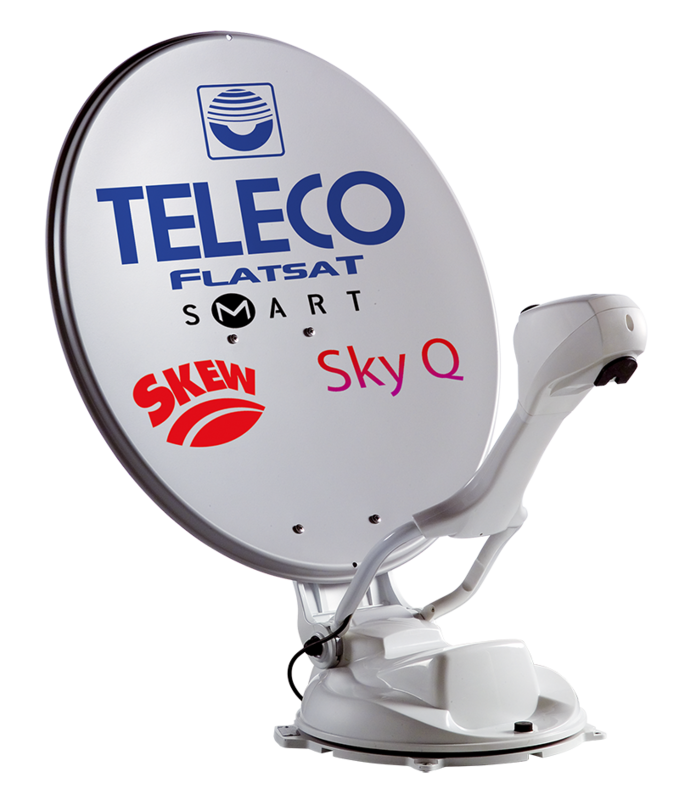 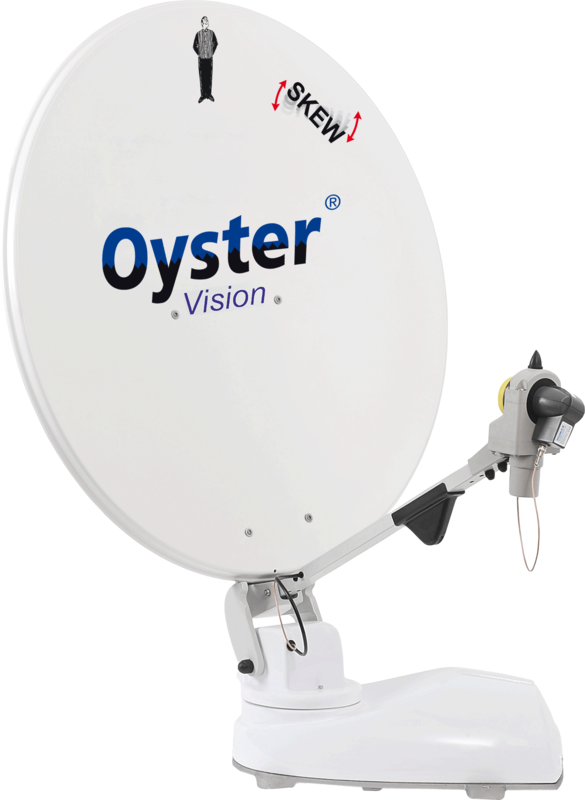 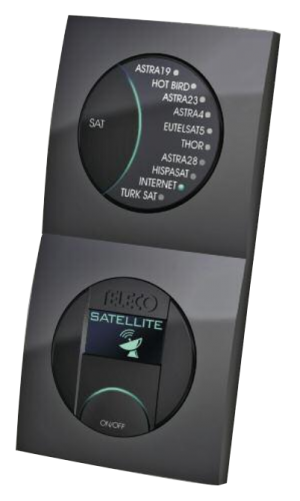 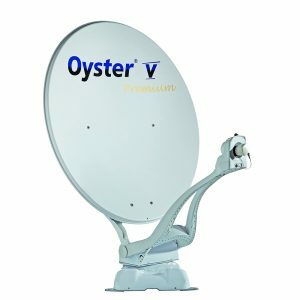 Oyster Cytrac fully automatic satellite system available in single or twin LNB variants. 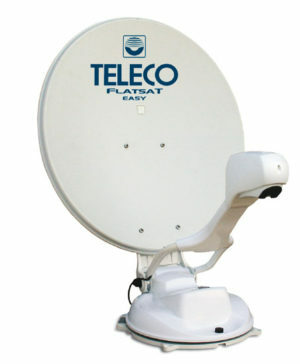 Ulta low profile design sitting at 14cm high in its parked position. 1016 interlinked antennas equivilant range of a 75cm dish.